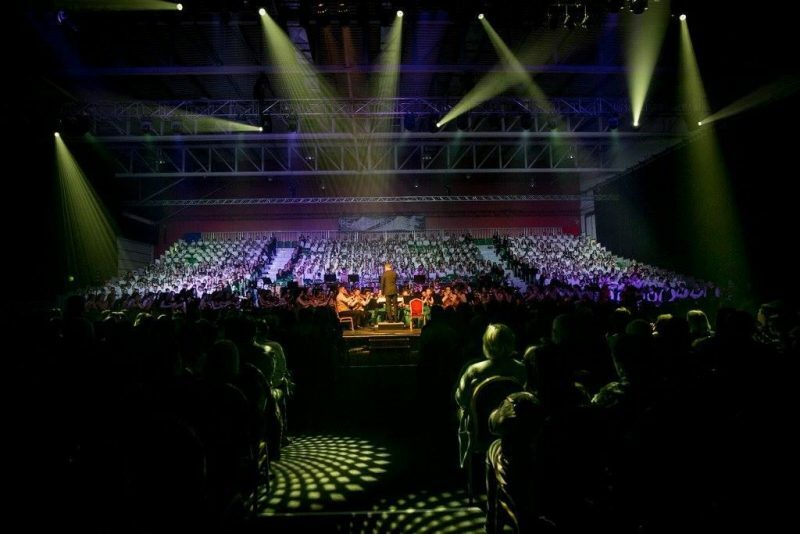 The CBOI’s Peace Proms is a unique and ambitious musical education programme in which 20,000 children from 250 schools throughout Ireland participate annually. 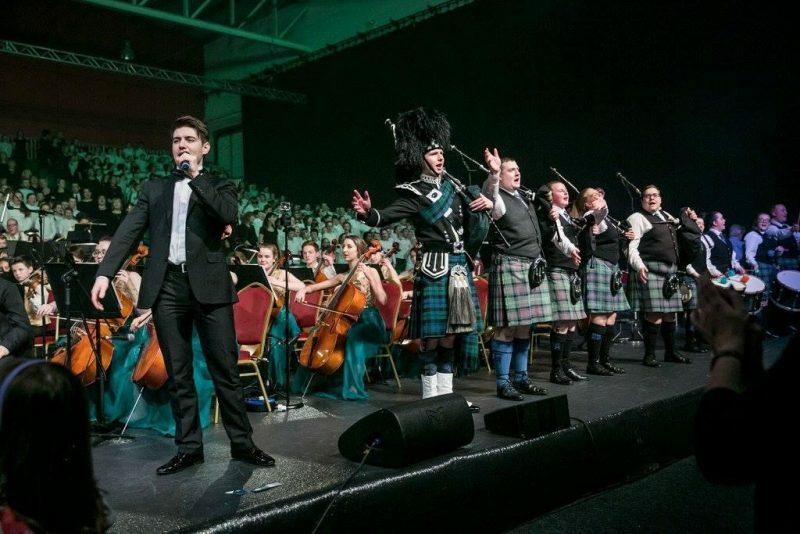 The project culminates in a series of concerts held at premier arenas throughout Ireland in February/March. Niavac where selected to be the Audio provider for this extremely complex and technical event. The orchestra and choir require over 150 live mics to be mixed simultaneously. Niavac’s engineers need to be both technically competent and have an excellent ear for orchestral music. Ross, Can I take this opportunity to thank both you, Ricky and your colleagues for the professional way that the work was undertaken and carried out, working around the senior staff’s office commitments.